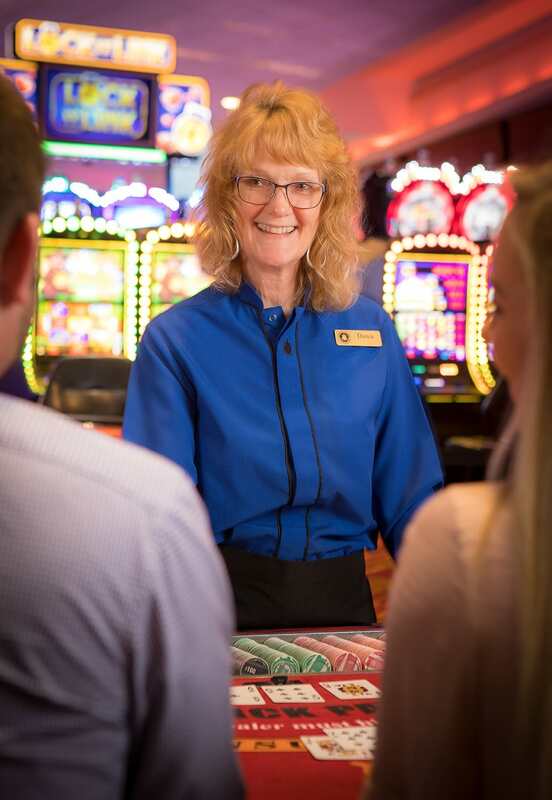 Winning is just the beginning at Turtle Creek Casino & Hotel, open 24/7! Our 56,000 square foot gaming playground offers endless fun and games with over 1,200 of the latest and greatest slot machines, all your favorite table games (including Craps, Blackjack, Let It Ride, Roulette, private poker, and a high limit room. Enjoy thrilling tournaments and crowd-pleasing promotions – our calendar is packed with excitement year-round. Make it memorable with an exceptional meal in our premiere steakhouse, Bourbon’s 72, classic and creative fare in Seasons, or grab a bite between bets at The Deli. At the end of your play, rest comfortable a mere steps away in one of our elegantly-appointed rooms and hospitality suites. For more information, visit TurtleCreekCasino.com!